One of my all time favorite sauces/dressings! I use this on tons of things : marinade for chicken, stir fry sauce, salad dressing… I even use this as a base to create other “special” sauces. 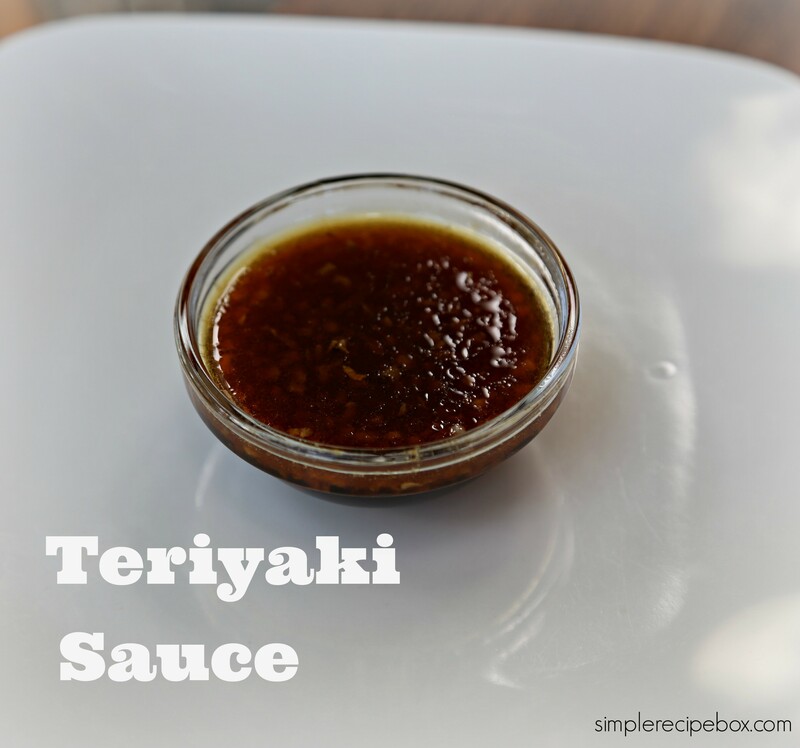 This is a great Teriyaki sauce recipe that is easy to throw together. Whisk all the ingredients together well. That’s it! The longer it sits the better it gets. As a nutritionist with a family that eats gluten free, and refined sugar free, I am loving this recipe! Thanks for sharing. It is getting pinned ASAP. I am looking forward to working with you this week thru the Sitsgirls tribe building exercises!